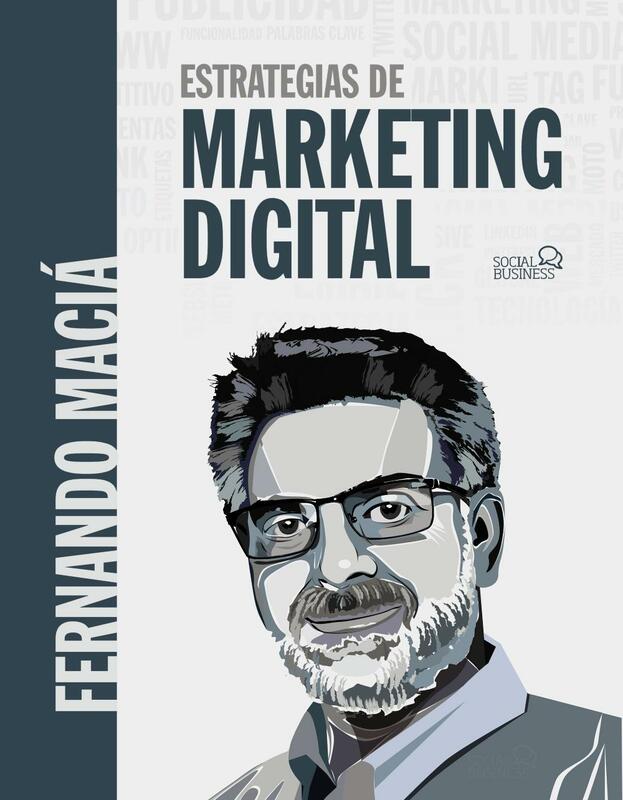 Digital Marketing Strategies is the latest book published by Fernando Maciá and edited by Anaya Multimedia. It approaches Digital Marketing from an eminently practical perspective, using tons of examples, success cases, and usage proposals. The author’s vast experience is widely spread on almost 300 pages, resulting in a panoramic journey through online marketing, readily available for your enjoyment! This book will teach you how to execute a successful marketing plan in Social Media. It will show you the way the most important social networking services work, their most popular functionalities, and the best methods to approach and participate in them. Moreover, this book also recommends some of the most important monitoring and analytic tools for an optimal development or evaluation of a Social Media strategy. 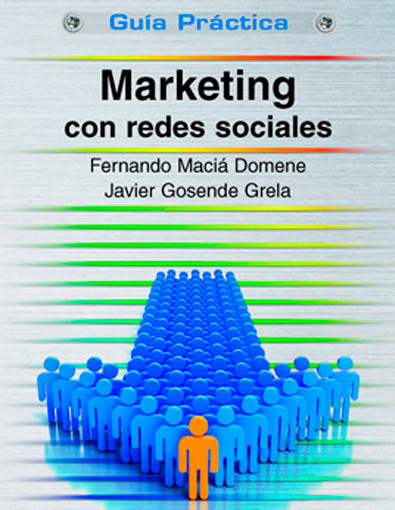 Fernando Maciá has updated this book, which has already become a work of reference amongst Spanish-speaking SEOs, but this time he goes a couple of steps further. Since late 2011 up until now many things have happened in the world of search engines. And even though the greater part of the first edition is still current and completely valid, other aspects were already becoming obsolete and required a fairly in-depth update. Having been published in September 2015, it’s already become a best-seller. Online marketing 2.0 is meant to help freelancers and entrepreneurs to successfully outline their own online marketing plan. It’s an excellent and entertaining starting point paving the way for the transition from traditional marketing concepts to the world of Internet, in a natural and didactic way, as well as reasoned and intuitive. 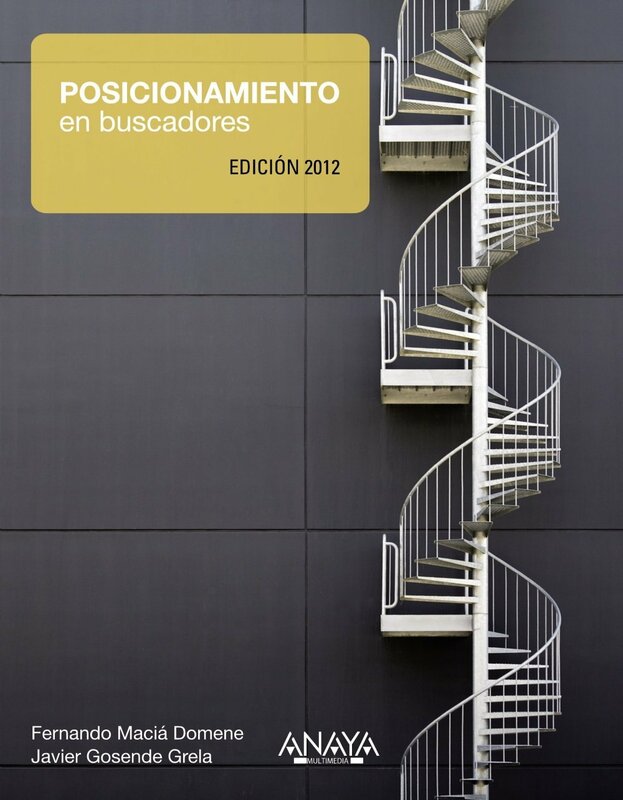 It’s become the go-to book in Spanish, and it has been frequently selected by renowned universities as a textbook. 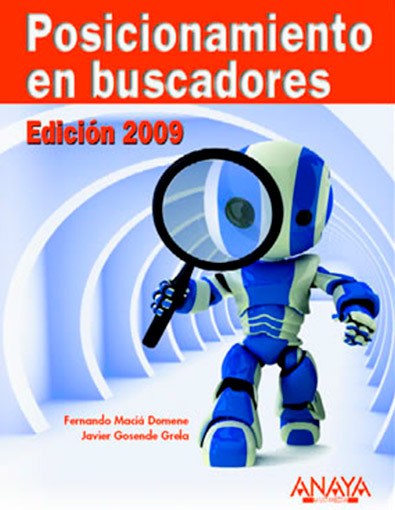 Fernando Maciá pours into this book over ten years of experience in indexability and on-page relevance optimization, in order to present an SEO method with proven efficacy: how to identify what users look for –traffic potential–, how they look for it –search patterns–, where they look for it –selection of search engines–, and when they look for it –seasonality and demand trends–. All these questions will lead us to generating relevant structures of pages and flexible information architectures oriented to usability, indexability and visibility in search engines. 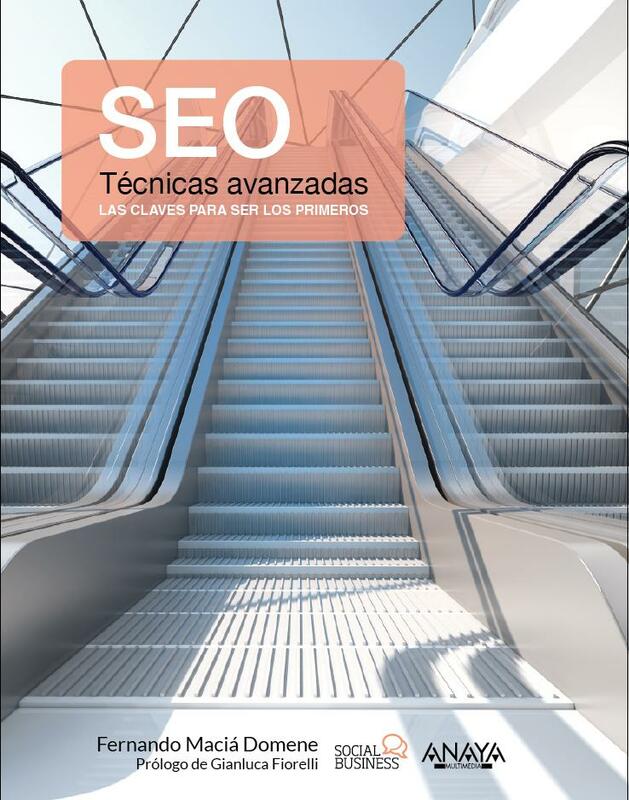 This book is a work of reference in the SEO industry, proposing not so much advanced technical knowledge (this is what Advanced SEO techniques is for), but a solid and thorough basis for beginners who are only just starting to learn SEO. This 2012 re-edition has been edited and updated according to the latest techniques and context in terms of SEO. 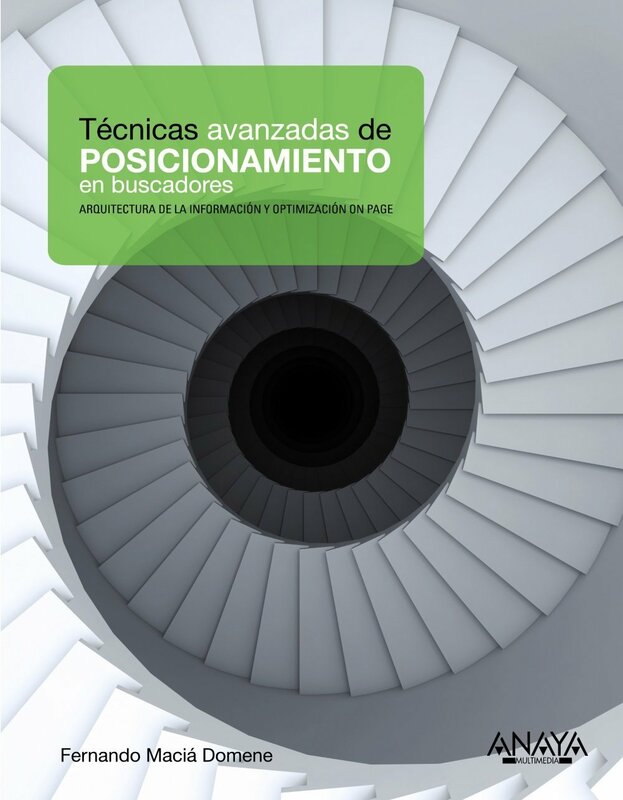 This publication gathers all the necessary information and knowledge that is fundamental for any marketing manager to understand and to execute web positioning at different levels. 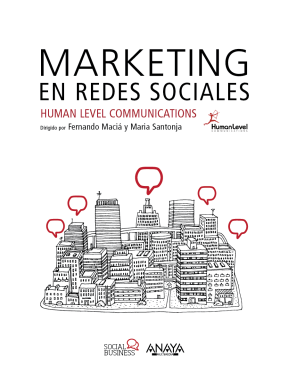 This book provides a practical guide on Social Media and it is written by Fernando Maciá, CEO of Human Level Communications. 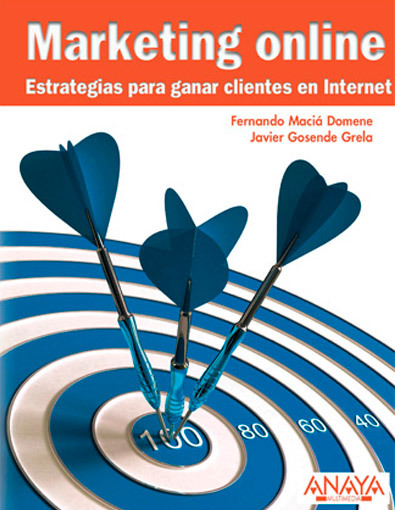 This publication is the fourth book published by the author, after two editions of Web Positioning in Search Engines from 2006 and 2009, and Online Marketing: how to gain customers on the Internet, all of which have been printed by Anaya Multimedia. 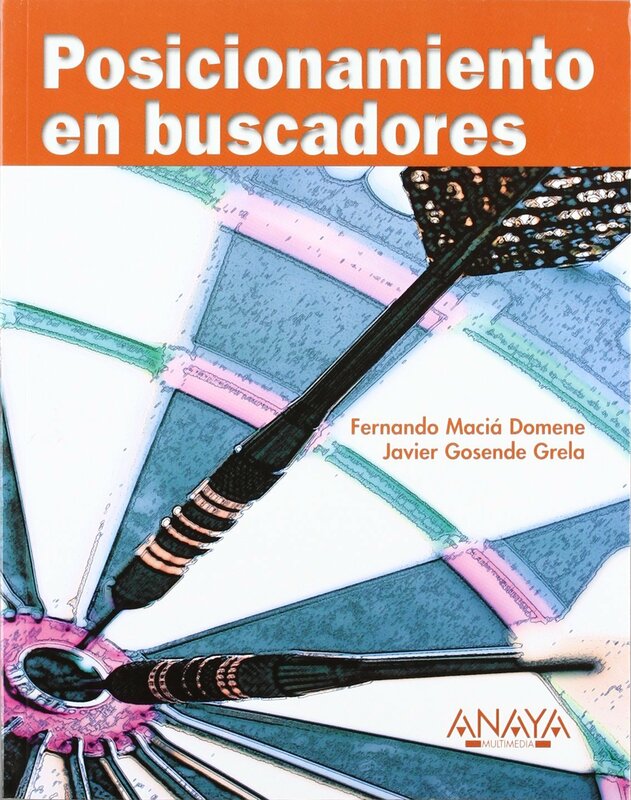 This book talks about web positioning in search engines, why it’s important for every initiative on the Internet expecting to achieve return on investment, what are the industries that can benefit the most from this promotional strategy, and what are its advantages and disadvantages with regards to other types of online promotion (banners, pay-per-click, keyword auctions, etc.). 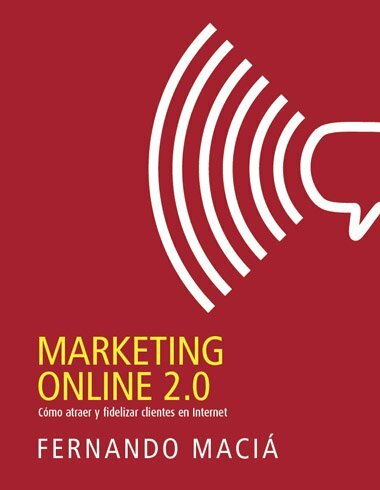 The primary goal of this book is to eliminate, or at the very least, to reduce the gap between online and offline, and to help businesses, professionals and entrepreneurs to understand the peculiarities of the World Wide Web as a medium. This, in turn, will enable them to create their own online marketing plan and to find, identify and start making the most of everything the Internet has to offer for their business as soon as possible. This book explores what web positioning in search engines is, its importance in every initiative on the Internet expecting to achieve return on investment, what are the industries that can benefit the most from this promotional strategy, and what are its advantages and disadvantages with regards to other types of online promotion (banners, pay-per-click, keyword auctions, etc. ).